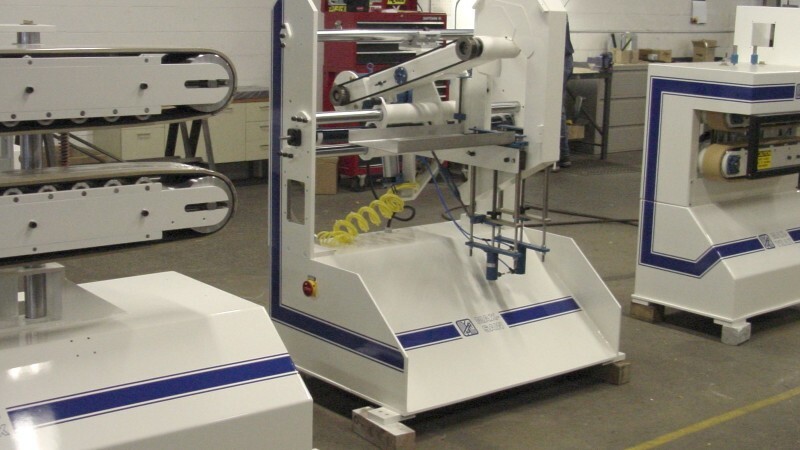 Youngstown Plastic Tooling & Machinery, Inc.
Youngstown Plastic Tooling & Machinery Inc.
Standard and customized tooling and machinery for the new age of the plastic extrusion industry. 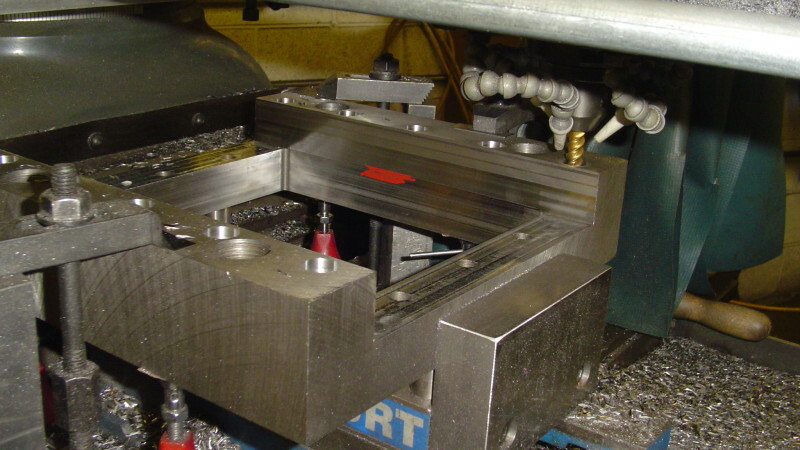 Using the latest technology, our skilled employees can design dies and sizing systems to meet your specifications. Engineering is performed in plant using the latest CAD, CAM and CNC software. Through our full-service machine shop and computer-controlled traveling wire EDM, we are able to produce tools and dies to the highest-industrial standards.tool development. 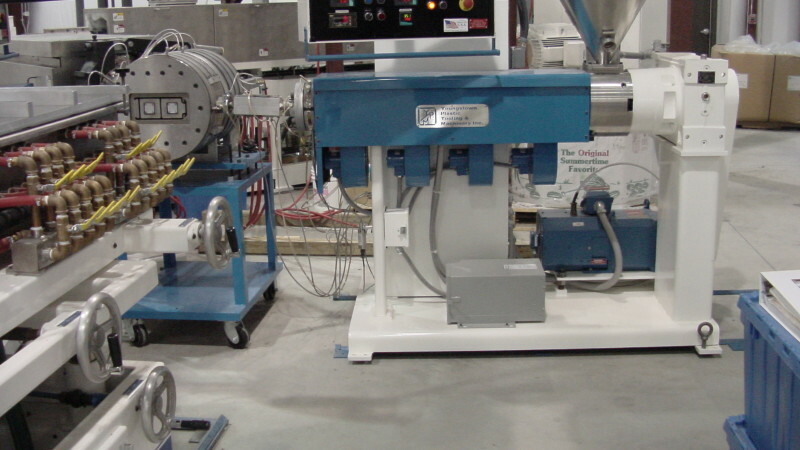 Regardless of your requirements in the extrusion field, our team of engineers can customize our machinery to meet your needs. We specialize in plastic machinery, but are not limited to this industry alone; we have successfully built machinery for several other industries. 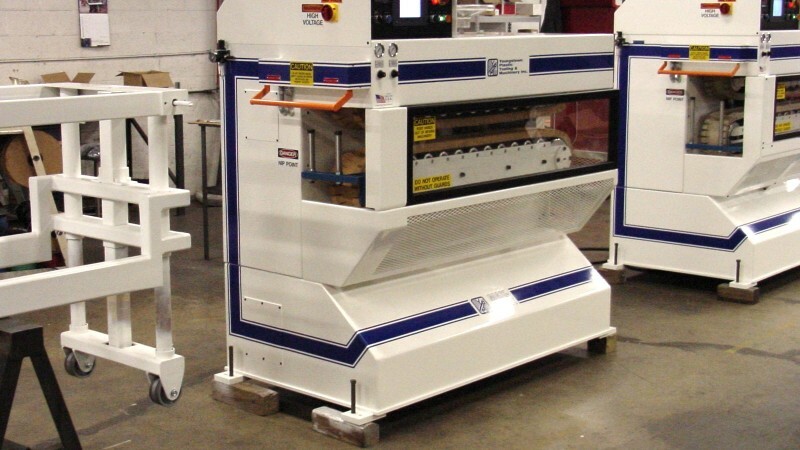 Our customers have enjoyed both reduced project costs and time to completion with our automated machines. We provide full-service mechanical design and development services, which encompasses everything from conceptualizing and documenting engineering design solutions to final fabrication and production. Our engineering team takes concepts and drawings and turns them into Quality Production Lines. © Youngstown Plastic Tooling & Machinery, Inc.